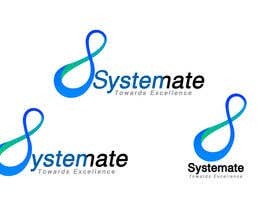 I need a new logo to be used on websites, as a favicon and on Brochures and Business Cards. 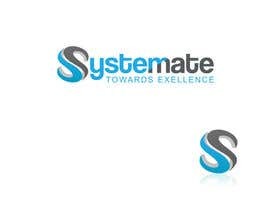 I need the file delivered to me as a png file. 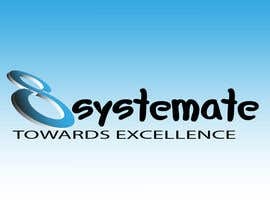 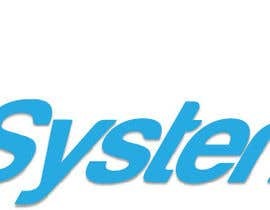 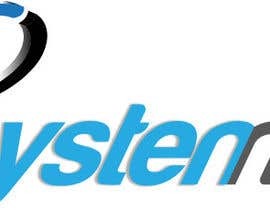 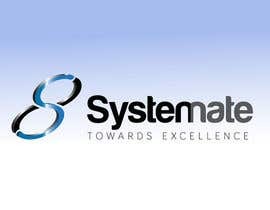 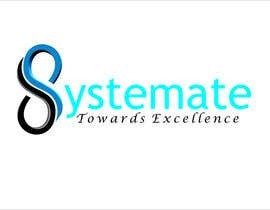 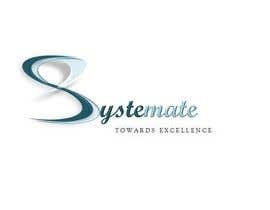 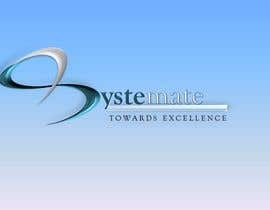 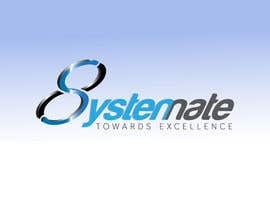 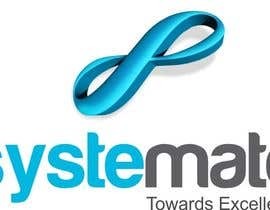 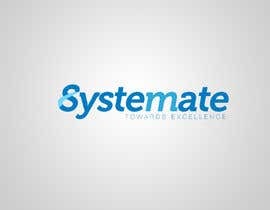 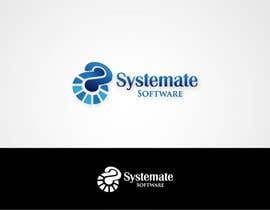 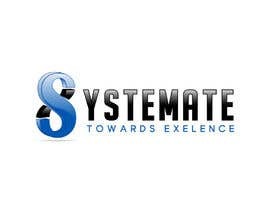 The name of the company is Systemate Software and I am currently using a logo that a friend created for me. 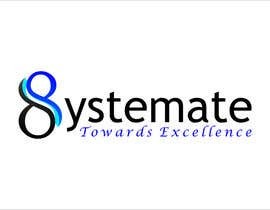 I would like something simple but looking 3D, I want to incorporate the idea of the infinity symbol into it but also the number 8.
dear sir, Please Check my entry #27. 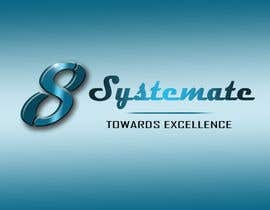 Hope this one is best for you.